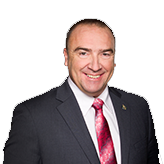 PRESS RELEASE | “Listening to Quebecers,” the province-wide tour that stopped in our region, wrapped up on Monday, January 21. 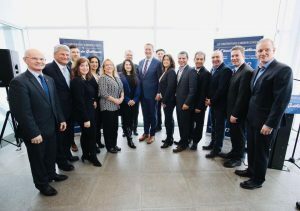 The Leader of the Conservative Party of Canada, the Honourable Andrew Scheer, spoke about some of the ideas that were raised during consultations across the province. 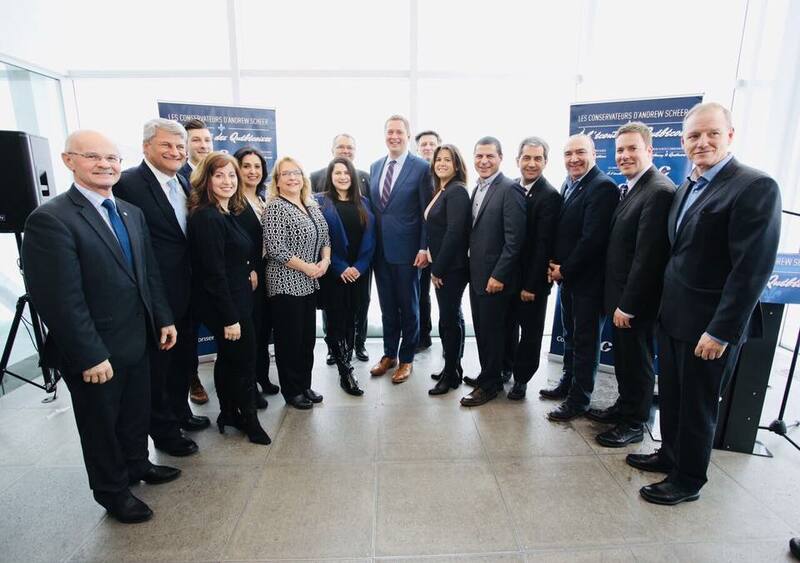 The Conservative Leader, the Québec Lieutenant Alain Rayes, the caucus team and Québec Conservative candidates held a series of positive, engaging meetings with residents and stakeholders from all sectors and backgrounds. Appointing a Québec minister for Economic Development Canada and a political minister for Québec.